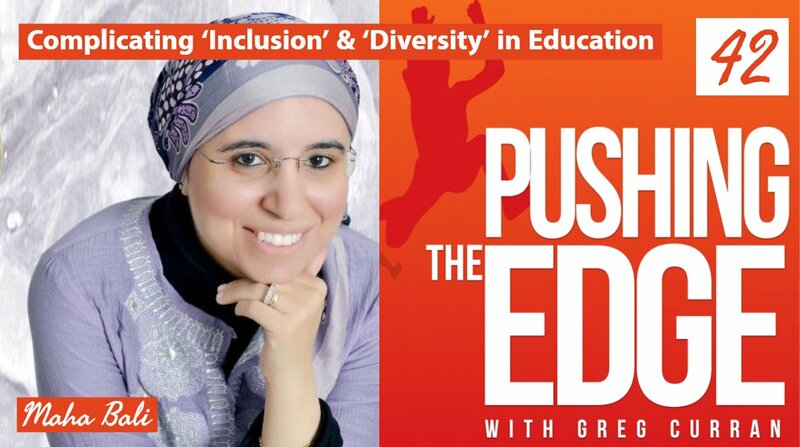 So the awesome Greg Curran of Pushing the Edge podcast interviewed me a few months ago. He asked me specifically to discuss things related to my blogpost, Unpacking Terms around Equity, Power and Privilege. The interview itself was wonderful, in the sense that Greg’s questions helped me think deeper and I think I emerged from it a more reflective person, and felt really refreshed. I still remember how it felt. It is really interesting that this particular podcast comes out now, because for the past couple of weeks, I’ve been reading to and listening to stuff that augments some of the ideas in the podcast. [Equity literacy is] the skills and dispositions that enable us to recognize, respond to and redress (i.e., correct for) conditions that deny some students access to the educational opportunities enjoyed by their peers. Equity literacy also describes the skills and dispositions that allow us to create and sustain equitable and just learning environments for all families and students.